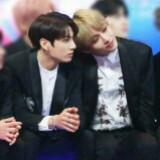 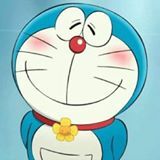 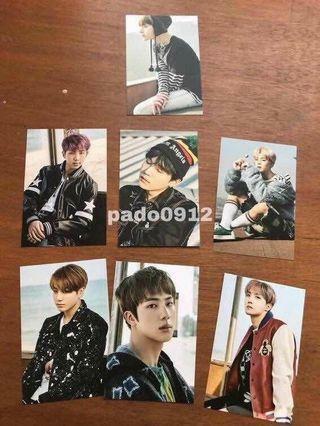 yooniekitty a very great buyer, prompt responses, and very understanding! 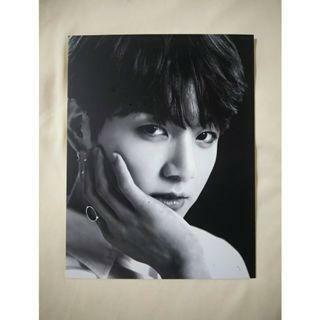 The wings tour Japan Premium postcard-Jungkook Rm110 including postage. 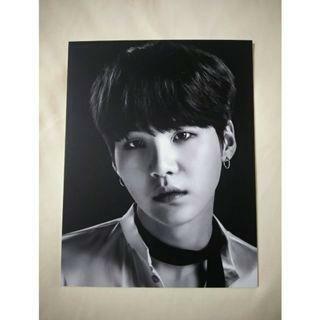 The wings tour Japan Premium postcard-Suga Rm95 including postage. 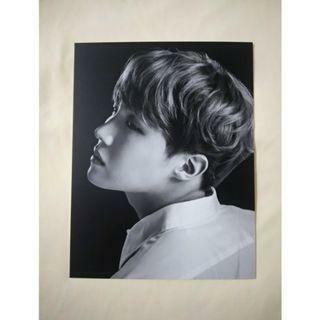 The wings tour Japan Premium postcard-Hobi Rm75 including postage. 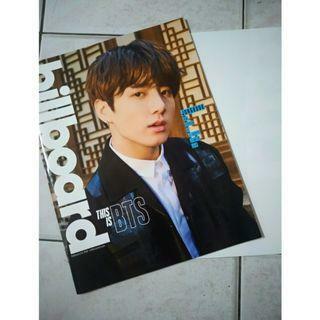 Billboard Magazine Jungkook Cover with Jungkook poster RM120 including postage. 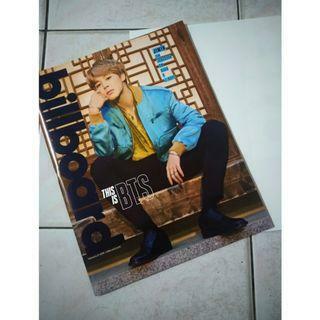 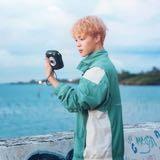 Billboard Magazine Jimin Cover with Jimin poster RM120 including postage. 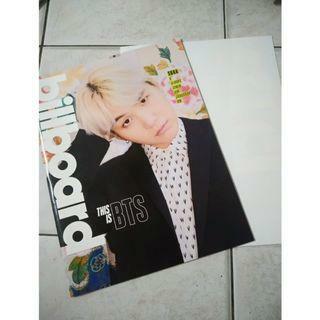 Billboard Magazine Suga Cover with Suga A1 poster RM110 including postage. 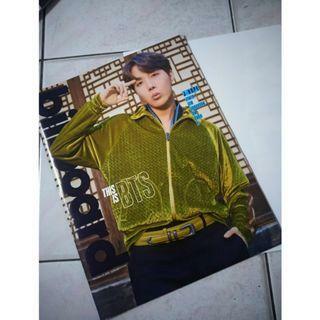 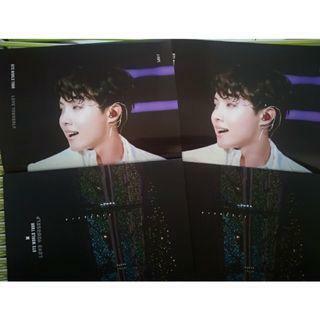 Billboard Magazine J-hope Cover with J-hope A1 poster RM70 including postage. 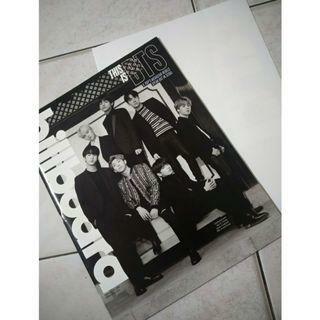 Billboard Magazine Group Cover with group A1 poster RM110 including postage. 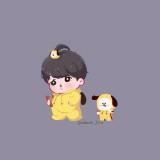 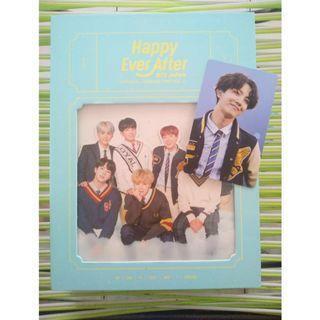 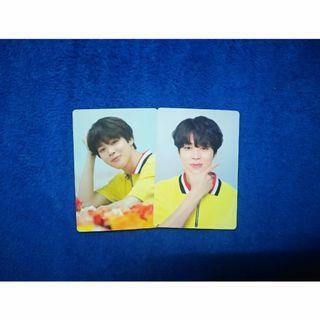 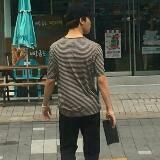 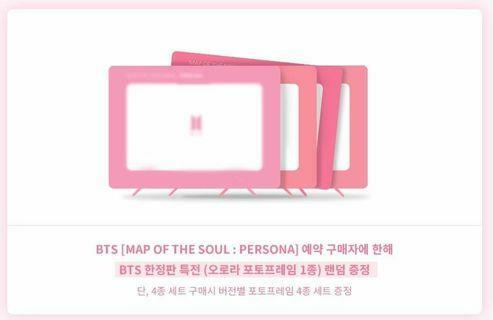 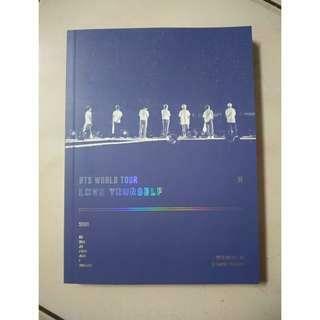 Can choose album concept after Bighit released the photo. 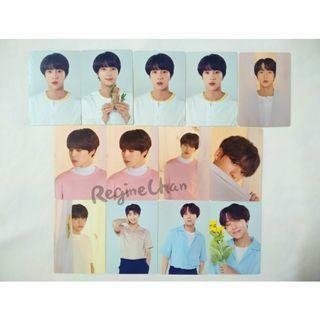 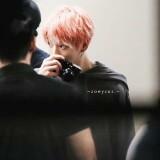 Freebies- Official- Live Photo/concert photocard keyring Unofficial- Fansite merch etc. 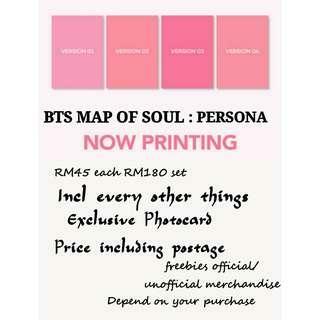 Still available 15pcs Each RM3 exclusive shipping fee. 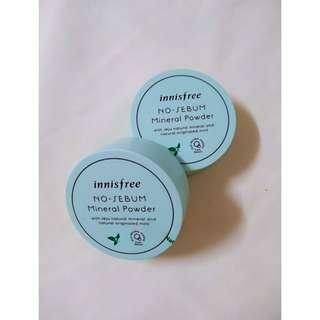 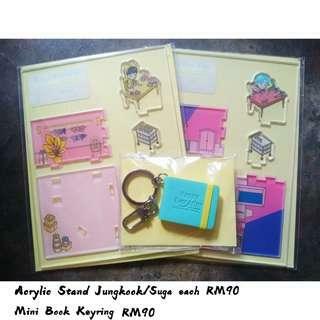 Purchase 10pcs RM30 including postage.